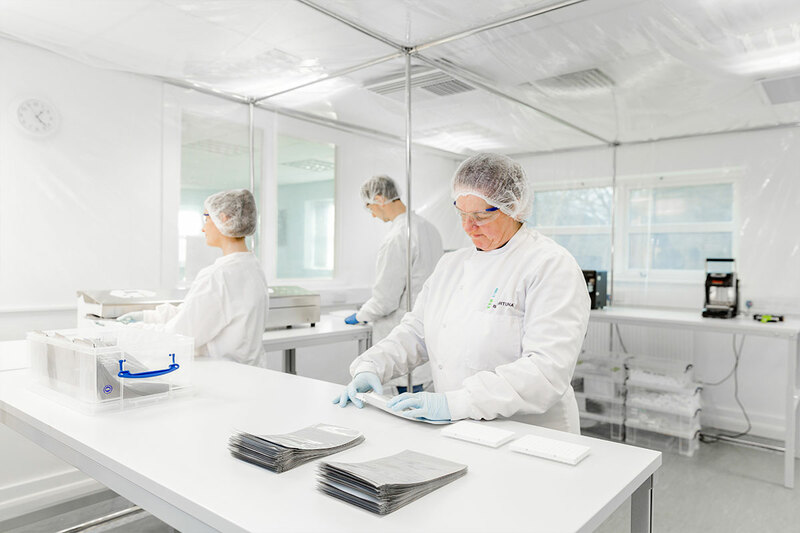 Biofortuna Ltd, a diagnostics company based in Wirral UK, announces significant investment into its IVD Contract Manufacturing Division in order to support continued growth. 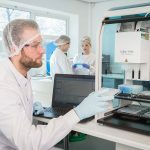 Biofortuna’s new climate control system will allow for accurate control of environmental factors down to 5% relative humidity, resulting in unrivalled stability of lyophilised reagents. Packing in a low humidity environment ensures products are stored under optimal conditions for long-term, ambient temperature stability. 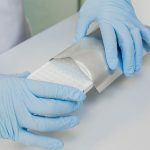 5% relative humidity also provides ideal conditions in which to pack lyophilised products and ensure there is no degradation of product during the packing procedures. Biofortuna uses proprietary freeze-drying expertise and cryo-preservatives to stabilise complete PCR and immunoassay reactions into instantly soluble freeze-dried pellets. These freeze-dried kits are stable at ambient temperatures and only require the addition of patient sample prior to detection and analysis. 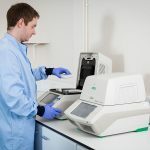 In addition to lyophilisation Biofortuna also offers contract R&D, manufacturing, dispensing and kitting of both molecular and immunoassay diagnostic products. Biofortuna are one of a limited number of companies globally who offer freeze drying manufacturing services that are both CE and FDA registered and will continue focusing on producing high quality kits for the diagnostic and life science markets.